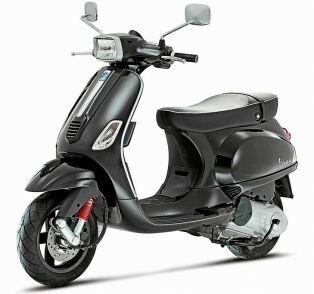 Inspired from the design elements of updated Hero Achiever, the new Glamour 125 series looks larger than life. The updated 2017 Glamour 125 PGM-Fi has received major makeover. With feature like &quot;Torque on demand&quot; the new Glamour is a comfortable city commuter. The bike is now featured with new allow wheels, iS3 technology, new digital-analogue meter and bigger rear tyre. 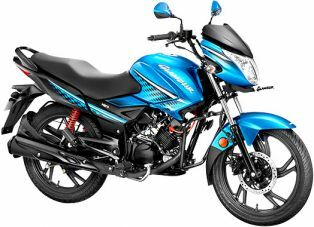 It was way back in 2008 when the Glamour was first launched under the "Hero Honda" branding. Few years down the line, the all new 2017 Hero Glamour 125 was showcased and launched in Argentina on January 13th 2017, making it the very first model from Hero Motocorp to have an International launch. 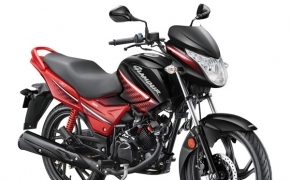 Let's discuss about the new indigenous bike from Hero on various aspects.